Electric mobility, has its yearly meeting where the whole industry participates. 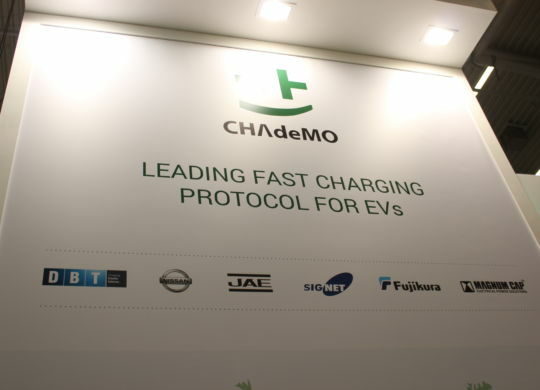 Over the last 5 years, the e-mobility event not-to-be-missed in Europe has been eCarTec; and for the 4th time in a row it hosted CHAdeMO as one of the exhibitors. 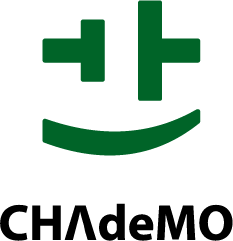 On 19th October CHAdeMO Europe hosted its 7th Annual European Member Meeting in Munich. With twenty-nine organisations represented from across the Electric Vehicle sector, the meeting was an opportunity to discuss the future of Fast Charging in Europe.